Get Americas inform you that facial recognition and fingerprint scanning could speed up security measures. Delta is using biometric technology at Ronald Reagan National Airport to allow Sky Club members access to the lounge with fingerprint scans. The trial is in preparation for a program to allow Delta passengers to board aircraft and pick up checked baggage using fingerprint ID scans. 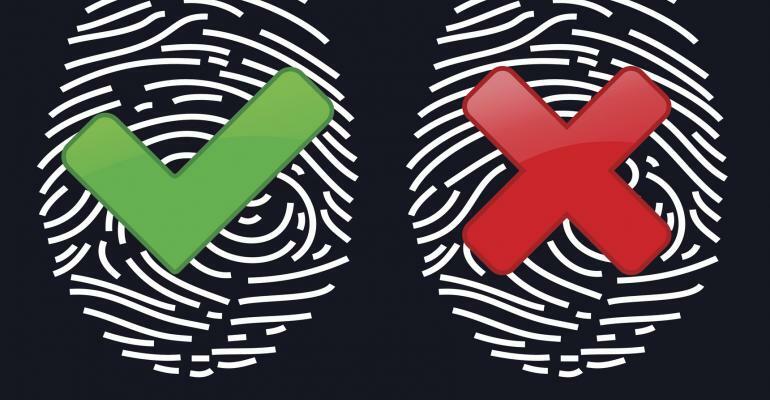 Delta Chief Operating Officer, Gil West, said in a statement, “We’re rapidly moving toward a day when your fingerprint, iris, or face will become the only ID you’ll need for any number of transactions throughout a given day.” How long before this technology comes to conference badges?